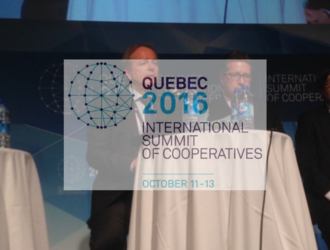 Less than 10 days ago was the International Summit of Co-operatives 2016 held in Quebec. 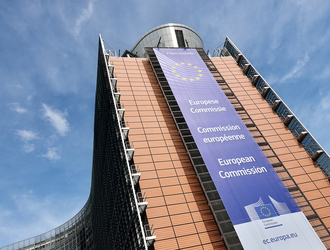 The biennial event gathered 2,950 attendees from 116 countries. 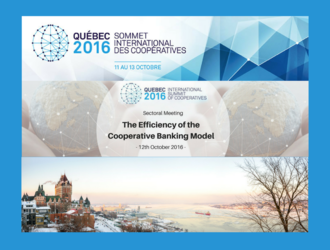 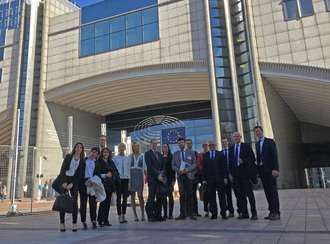 The EACB was present as partner of the Summit and organised the sectoral meeting on "The efficiency of the Co-operative Banking Model". 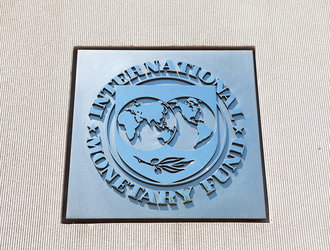 The IMF has released its second semi-annual Global Financial Stability Report (October 2016 GFSR), addressing the risks to financial stability. 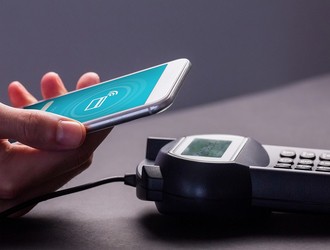 The European Association of Co-operative Banks is pleased to announce the publication of a consumer leaflet highlighting the benefits and main features of contactless payments. 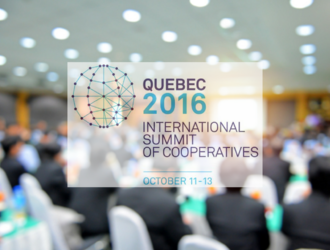 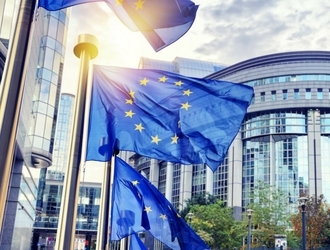 Which studies will be presented at the International Summit of Co-operative 2016 ?